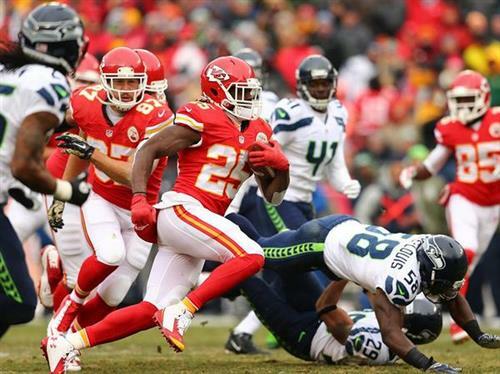 The Kansas City Chiefs take on the Seattle Seahawks at Arrowhead Stadium. It's been less than an hour since kickoff & there's 2:35 left in first half. #Chiefs DL Kevin Vickerson with the HUGE tackle on Marshawn Lynch in the backfield. 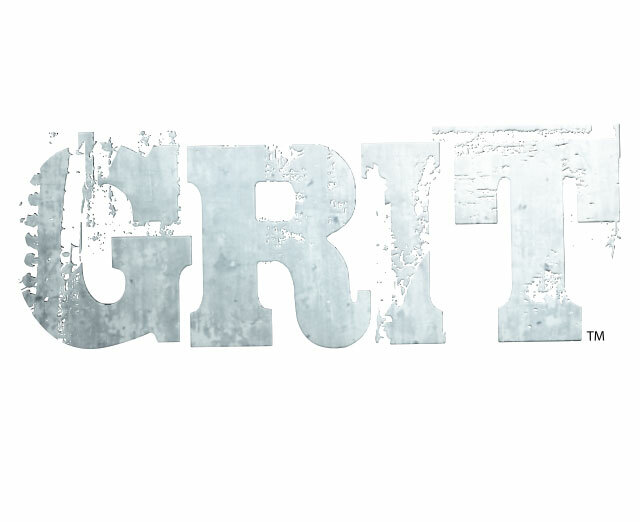 It's now 2nd and 12 from the 15-yard line. Big Vick getting a lot of snaps today. He's in on run downs. From talking to him in the locker room, #Chiefs DL Kevin Vickerson has the personality for physical game like this. Glad he's on our side. #Chiefs get the ball to start the second half. Just in case you forgot. Seahawks FG makes it 14-10, Chiefs lead. 1:39 to half. #Chiefs defense bows up & forces the FG. #Chiefs lead #Seahawks 14-10 with 1:39 left in 1st half. Chiefs will get the ball in the second half. I'd give it to Jamaal a couple times here but not try much else. So, was it a fumble? Refs give it to Seattle. 54 seconds left, Seattle on the 46-yard line. Russell Wilson is so good. Man, that's frustrating Seattle at the 9-yard line, 22 seconds and no timeouts left. Just like that, the fumble leads to a 1st-and-goal situation for #Seahawks offense with 22 seconds now remaining. Chiefs calling all those timeouts is coming back to haunt them before half..
Chiefs force fourth down and Seahawks will kick FG. It'll be 14-13 Chiefs if they make it. HUGE stand by the #Chiefs defense in a goal-to-go situation. Watch Jamaal score on a 16-yard run, his second touchdown on the day. UPDATE: I can feel 56% of my body parts. The #RedTeam leads the World Champs 14-13 at halftime. We'll see you LIVE after the game via @ArrowheadPride . 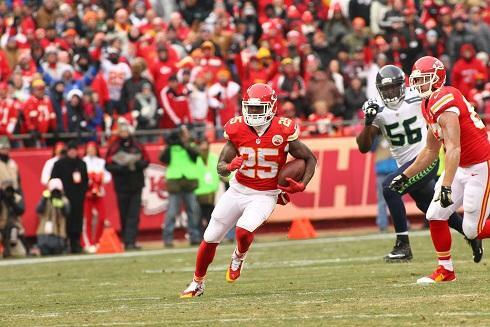 Jamaal Charles finished the first half with 78 rushing yards. Every time DAT touches I think he's gonna break it. 10 carries for 88 yards for Jamaal. Don't forget this, Andy. De'Anthony Thomas making a difference even when ball isn't in his hands. Kniles Dave (H/T @HisDirknesS ) takes it inside 5-yard line. 3rd and 1. Rodney Hudson makes the key block on that Knile Davis screen. HUGE play. First and goal good guys. Interesting spot after that run. Seahawks stuff the Chiefs on 3rd and 1. That means a FG for Chiefs. Cairo Santos 23-yard field goal is good. Chiefs extend lead to 17-13 with 12-play, 7-minute drive to open second half. 23 yd FG is GOOD by @cairosantos19 ! I CANT FEEL MY FACE! He was watching jumbotron thinking about it RT @DrewHuhmann @ArrowheadPride Why didn't Andy challenge the 1st down?